This is a family favorite on fresh bagels! Soften Cream Cheese. Blend in Honey Fruit Spread. Mix until well combined. 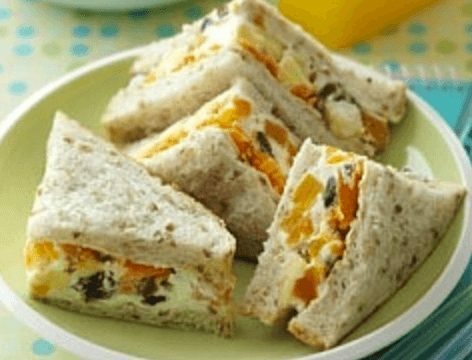 Serve with bagels, crackers, fruit or on cookies and cakes.